DSU will close out the 2019 season with three home games, beginning with a visit by MEAC rival Bethune-Cookman to highlight the 50th Anniversary of the Mid-Eastern Athletic Conference.The Hornets and Wildcats will also meet for the first time since 2016. 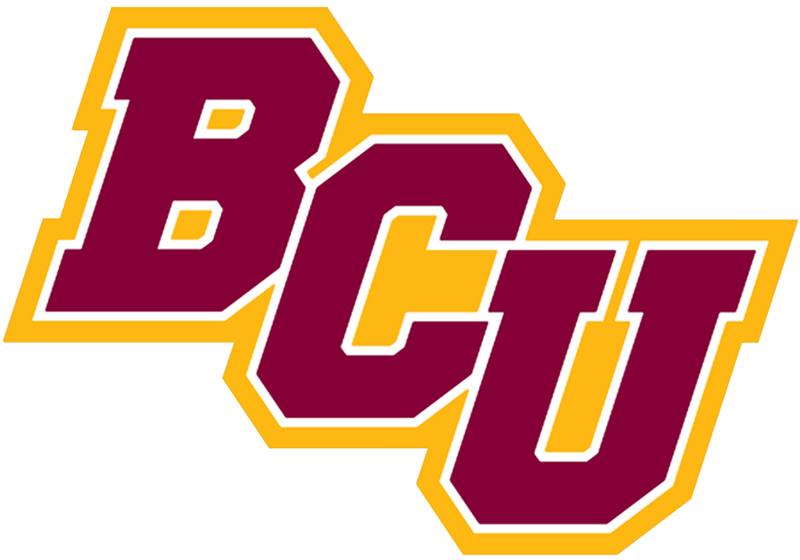 BCU will bring a six-game series win streak into the contest. The Wildcats posted a 41-10 victory the last time the teams met three seasons ago in Daytona Beach, Fla., to pull ahead 20-19 in the series Delaware State last defeated BCU 26-20 in 2008.